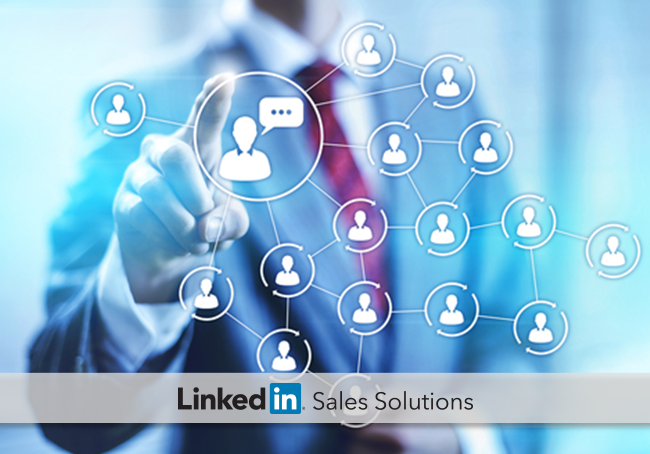 Embracing social selling leads to high impact. When we launched Sales Navigator last year, our goal was to make LinkedIn the most productive social selling platform in the market. We sought to empower anyone in a revenue generating position by offering tools that will allow them to build relationships in a strategic and efficient way. What we’ve uncovered along the way is that companies big and small are getting on board with social selling and making it a strategic imperative in their sales strategy. Based on our observations from the last year, we’re pleased to present our Social Selling Powerhouse 10 list – a ranking that highlights the most effective social selling brands using LinkedIn in the US. What is the Social Selling Index (SSI) and which companies make up the SSI Powerhouse 10? *Each category is equally weighted (25 points) within the SSI score. We’re committed to making the social selling experience seamless for sales professionals, and that is why we just recently integrated SSI within our flagship product Sales Navigator to allow both individual contributors and managers to measure their social selling journey. This is the beginning of many more opportunities that will help our audience be more productive and successful every time they use our platform. Congratulations to the United States Social Selling Powerhouse 10! If you’re interested in getting your individual SSI score, click here. To learn more about the integration of SSI in Sales Navigator, visit this link.